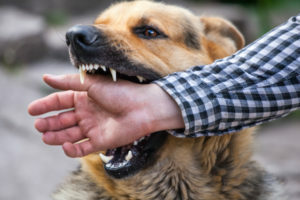 In Illinois, the Animal Control Act governs over dog bite claims which holds dog owners responsible for injuries or damages caused to another by their dog. In adopting the Animal Control Act, the state of Illinois eliminated the so called ‘one-bite rule,’ which, at common law, required the plaintiff to plead and prove that a dog owner either knew or was negligent in not knowing that a dog has a propensity to injure people. Accordingly, ignorance of a particular dog’s propensities, cannot, serve as a defense. If you or a loved one has been involved in an incident with a dog or other animal, it is imperative that you call us now to fully understand your legal rights.